Have you ever wondered what happens to your body after you eat? Do you ever experience heartburn or a burning sensation? 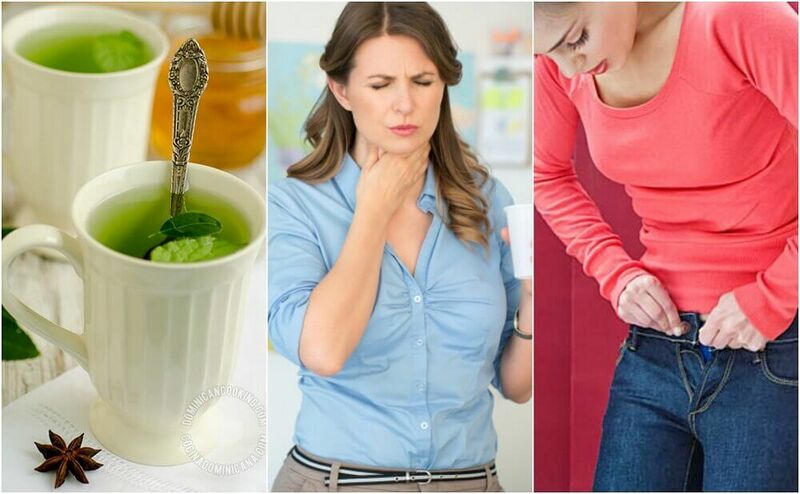 This can occur when you eat certain irritating foods, and it’s known as acid reflux. To avoid getting heartburn, you’ll need to make certain changes to your diet. Although it might be a shame to avoid some foods that you love, it’s easier to adapt what you eat than to spend your life taking medications. Today, we’ll share a list with you of foods you should definitely avoid. Enzymes are produced that improve your digestion and absorption of nutrients. This is an essential step so that the nutrients from what you eat actually reach the organs that need to use them. Digestive acids typically stay in your stomach and don’t reach other parts of the body. Certain foods cause them to travel into the esophagus, however, causing burning and pain. The first category of foods that you should avoid if you suffer from acid reflux are spicy foods. They stimulate acid production and reflux. 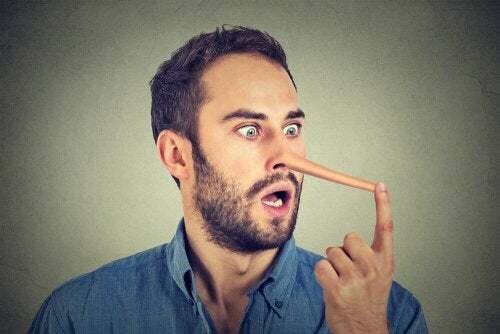 If you’re not careful and let this situation continue, you could develop chronic gastritis. If you’re used to consuming large quantities of spicy foods on a regular basis, try making some gradual changes to your diet. 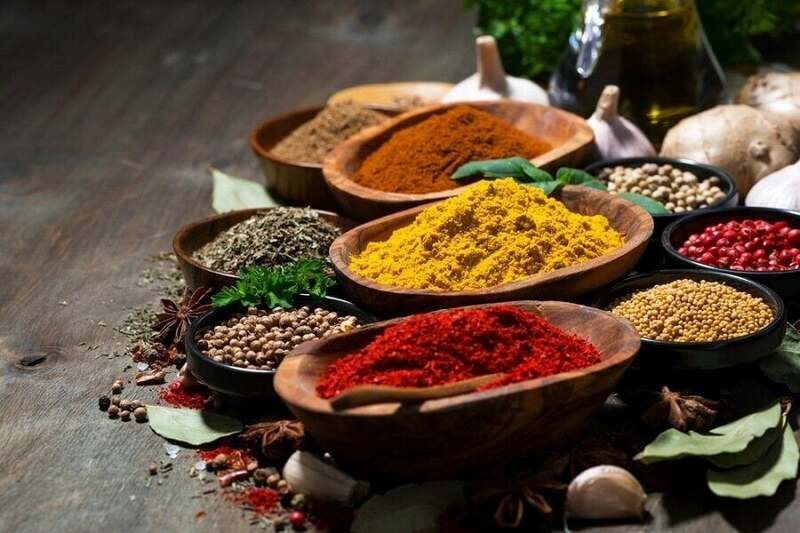 Remember that you can use other spices and herbs to give flavor to your food. A bit of bad news for coffee lovers is that this is one of the foods you should avoid if you suffer from acid reflux. Although it provides a number of pleasant benefits, it can also cause problems if you drink too much of it. The problem is the caffeine, a compound that stimulates reflux and increases acid production in the stomach. We suggest making a change to green tea or other teas instead. Alcoholic beverages relax the upper and lower sphincters of the esophagus, allowing stomach acids to escape and lead to reflux. Try not to mix alcoholic beverages, especially beer and red wine, with your meals, as they considerably increase your risk of acid reflux. You should ideally reduce your consumption of alcohol to one beer or a glass of wine a day, at the most. A small amount of chocolate a day can provide your body with the antioxidants, vitamins, and minerals to improve your health and mood, if you don’t already suffer from acid reflux. Unfortunately, however, chocolate is another food you should avoid if you do have acid reflux because it relaxes the lower esophageal sphincter. 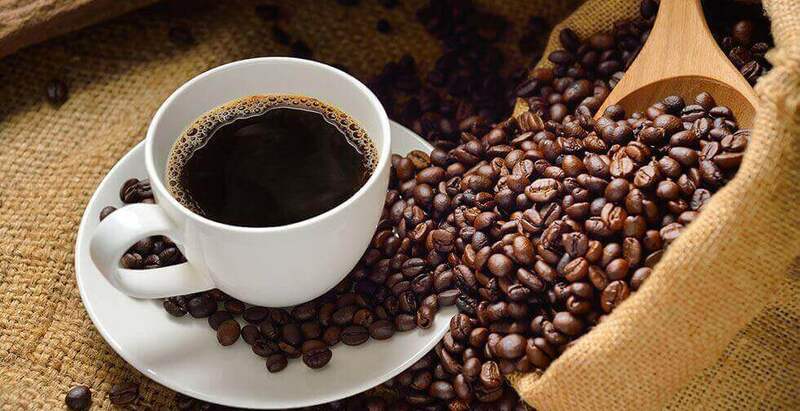 High concentrations of fats, caffeine, and theobromine stimulate the production of stomach acids. Your body needs fats because they cause hormone synthesis and provide you with energy. Products like butter, mayonnaise, and more are foods that you should avoid if you suffer from acid reflux, however. 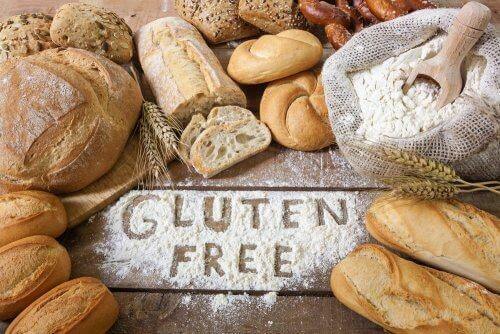 They irritate your gastric mucosa and affect the proper function of your esophagus. All of this leads to higher acid levels that are made worse by added pressure in your stomach as your digestion slows. This causes food to remain in the body longer than it should. Remember that the best fats you can choose are vegetable oils (coconut, olive, sunflower seed, etc.). If you want to have mayonnaise, try making it at home to control the quality and quantity of the ingredients. Try different oils to replace the butter. You’ll find that you can still have excellent flavors when you use less common oils, such as coconut or sesame oil. 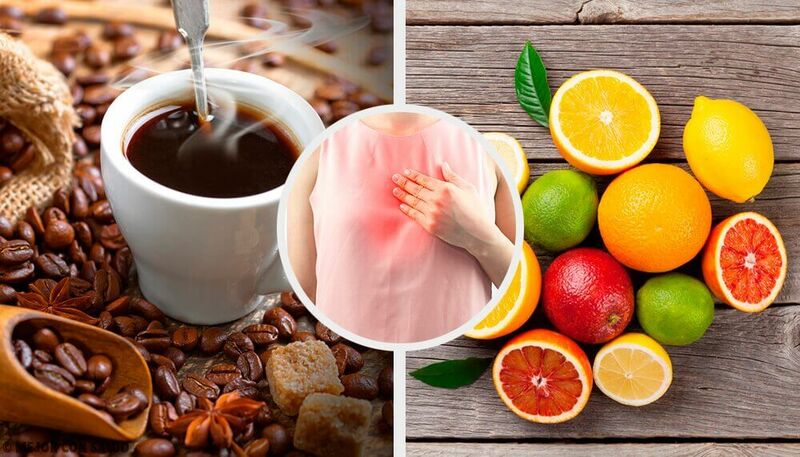 Citrus foods should also be avoided because they lower the pH of your stomach, which stimulates acid reflux. Instead of these, try more alkaline fruits like apples and pears. If you want to consume orange juice for the nutritional benefits, try to only have it after a good meal to reduce the acid effects. 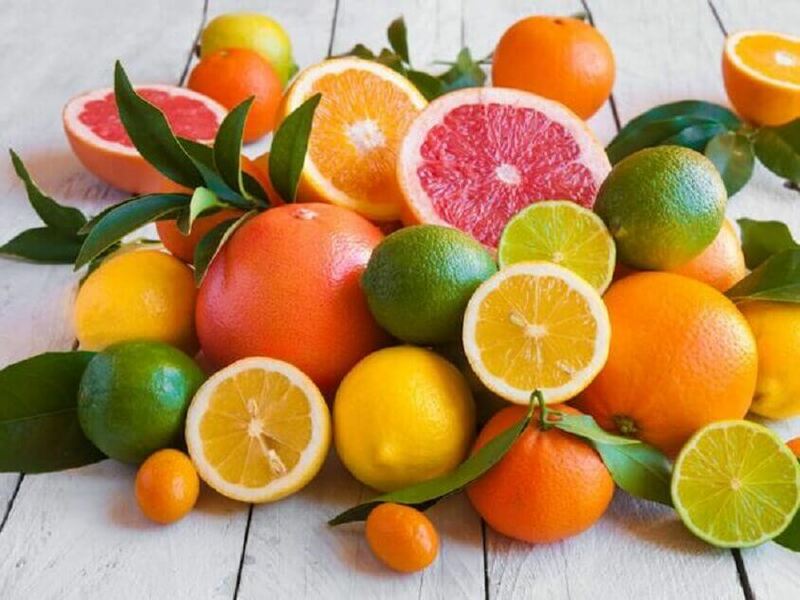 You can also combine citrus fruits with vegetables to reduce their effects. Milk and dairy products contain a lot of fat and calcium. This results in more complex digestive processes than plant based alternatives. It doesn’t mean that you have to stop eating them altogether, but you should identify the best time to do so. This is usually earlier in the morning, to give your body time to break down the nutrients and absorb them. If you consume dairy at night, on the other hand, you might experience acid reflux while you sleep.